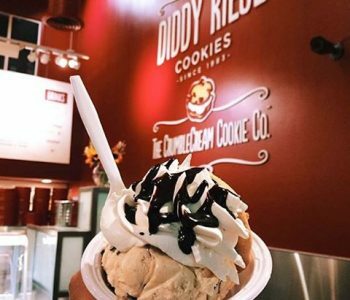 Diddy Riese Cookies first opened its doors in 1983 and has been serving high quality cookies, brownies and ice cream – at very reasonable prices – to the Los Angeles community ever since. 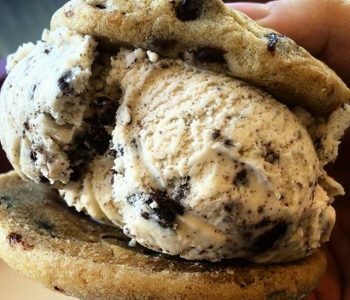 We are known far and wide for the original custom-made ice cream sandwich, first featured in 1995. 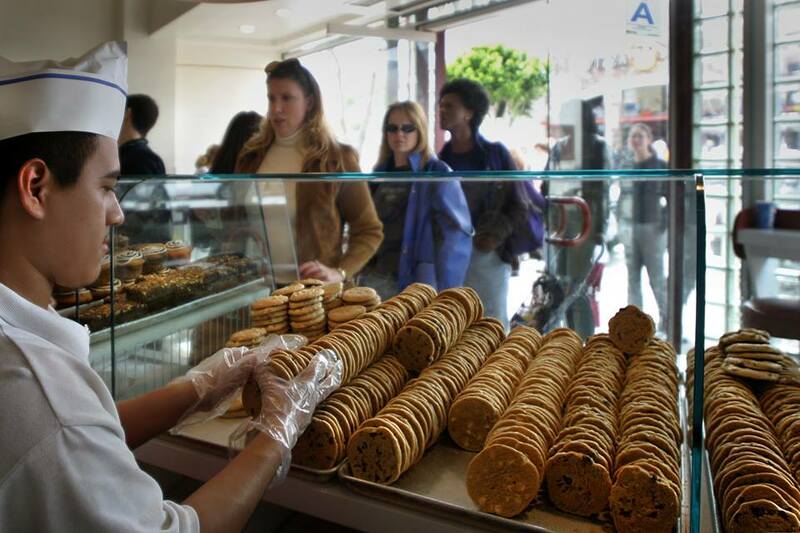 Choose from a variety of ten freshly baked cookies and twelve flavors of Dreyer’s premium grand ice cream. 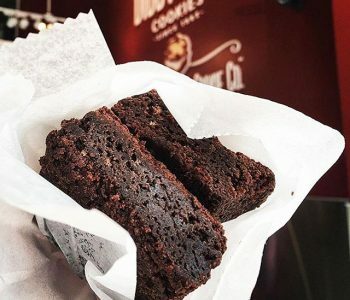 Our mission is to sell high quality desserts at very affordable prices. 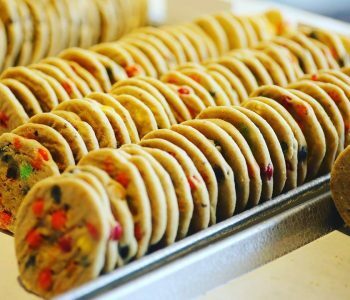 We are known for our ability to supply larger orders of cookies and brownies quickly and affordably to both private and commercial parties – ranging anywhere from one dozen to 100 dozen and beyond. Please see our catering menu for more info. 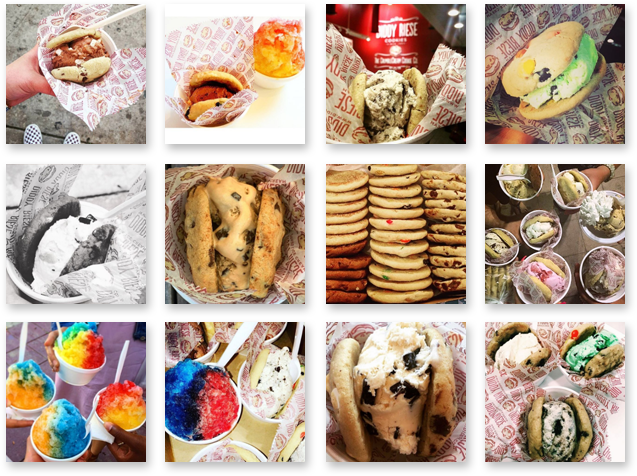 Stop by today and try one of our famous ice cream sandwiches, cookies or brownies. 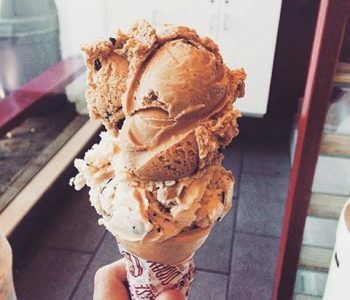 And, please think of Diddy Riese when planning your next occasion. We would be delighted to help make your event a great success! 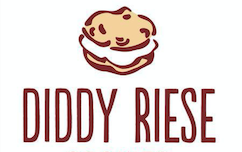 to build your favorite Diddy Riese combination! 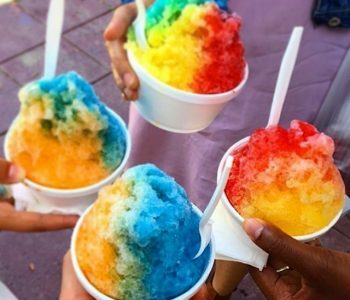 Follow us on FB and IG! 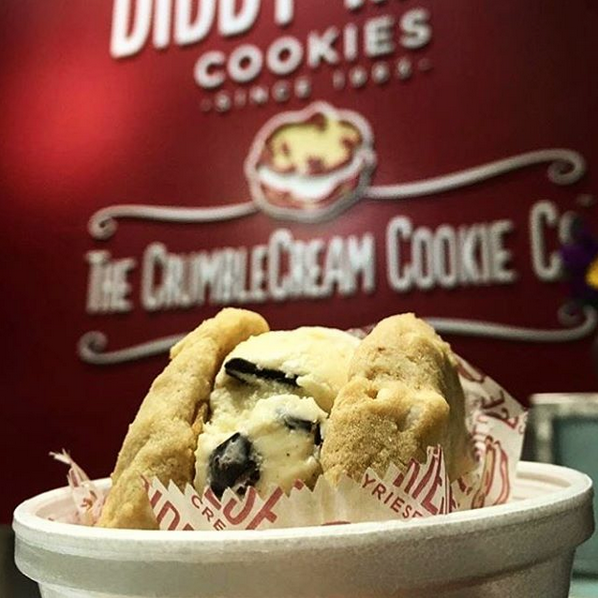 © 2017 DIDDY RIESE. 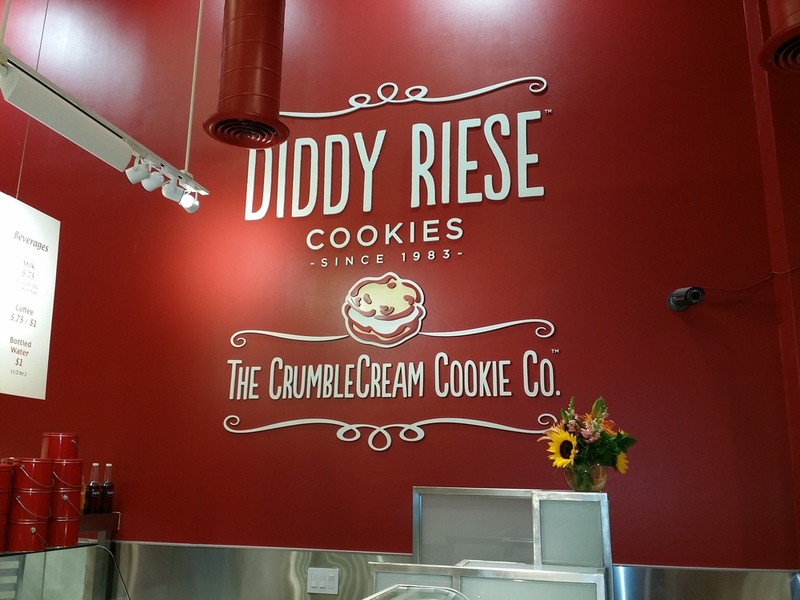 ALL RIGHTS RESERVED.. DIDDY RIESE and the COOKIE Logo are registered trademarks of Diddy Riese Cookies INC.